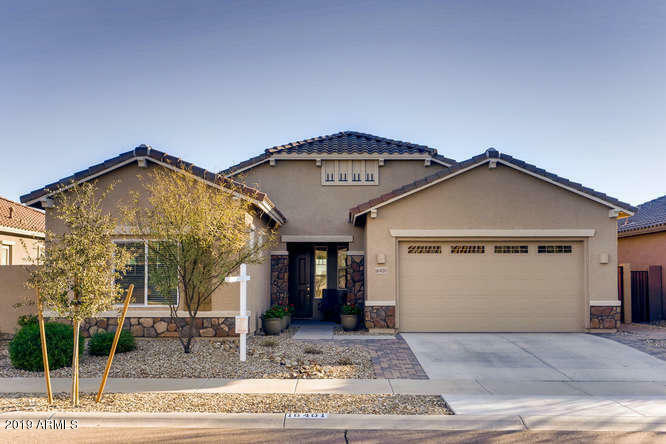 All ASANTE PHASE 1 UNIT 1 homes currently listed for sale in Surprise as of 04/20/2019 are shown below. You can change the search criteria at any time by pressing the 'Change Search' button below. "MUST SEE! 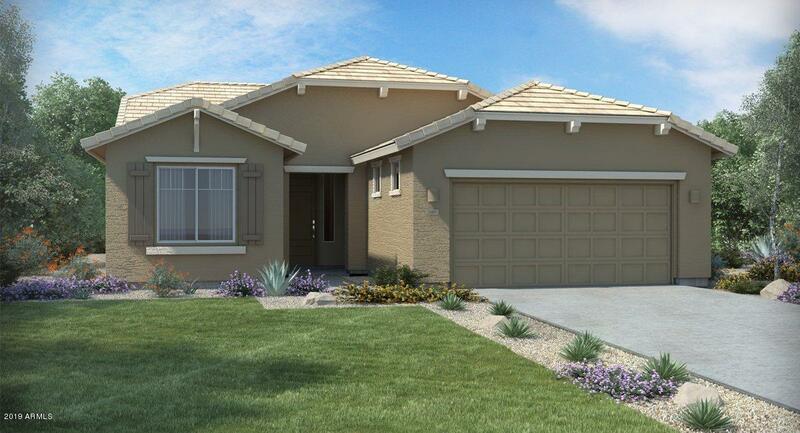 Beautiful Lennar home, Millennium floor plan 2398 sqft featuring ATTACHED GUEST HOUSE! Home has all the features and upgrades you will love! 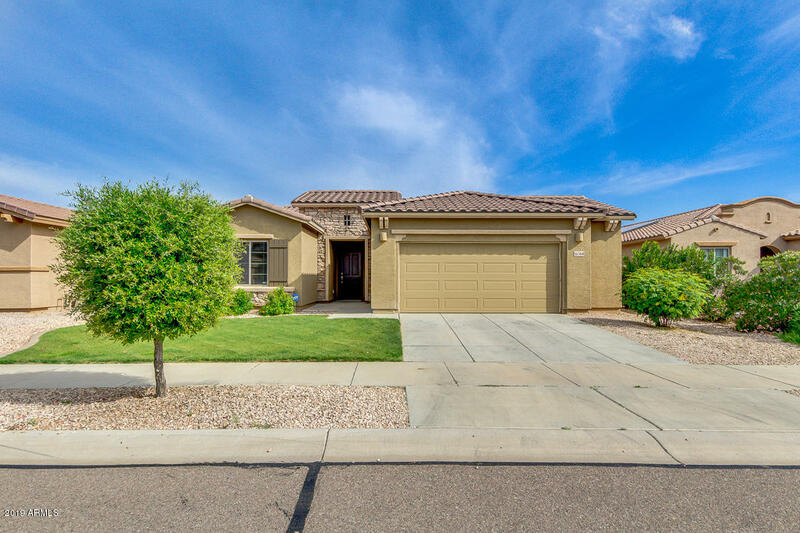 The main home has an open floor plan, kitchen w/New stainless appliances, including gas stove, granite countertops, gorgeous 42'' white shaker cabinetry, walk-in pantry, 3-car tandem garage, and pavers in front, sides, and in backyard. 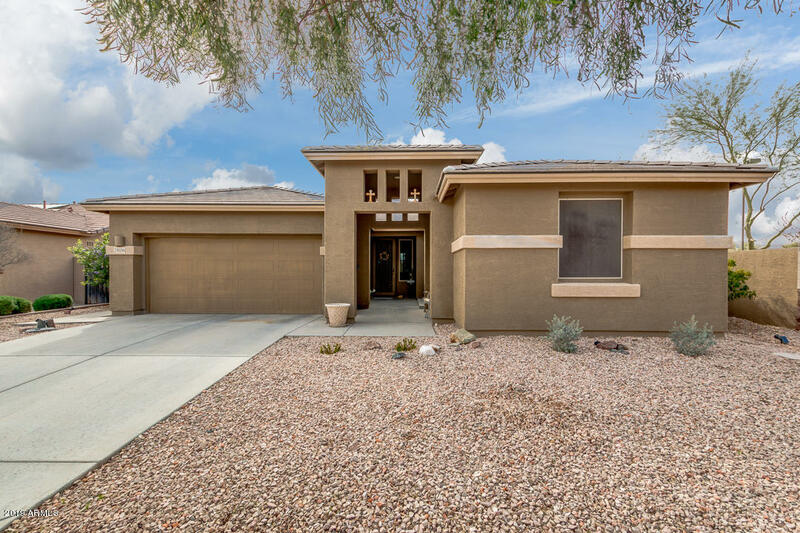 Additional great room/kitchenette in guest home with stainless appliances, including a New stacked full-size wash"
"Beautifully upgraded, single level home in the popular Asante community. Brand new home!A PUBLIC REPORT IS AVAILABLE ON THE STATE REAL ESTATE WEBSITE"
"LOOK AT THIS LOT!!! This is a beautiful home on a very unique lot. The property backs up to the amazing front entry of Asante. The photos don't do justice to the breathtaking beauty from your new back yard! The home matches the charm and beauty of the location. Tile in all the right places including the den. NEW carpet in all the bedrooms! Granite counters and upgraded cabinets in the kitchen. Big pantry! Big laundry room! Big master bath! Extra-wide garage with built-in storage racks"
"Welcome Home! Don't miss this amazing corner lot home in the much desired lush and quiet Asante' subdivision. Owner has taken meticulous care of this home and pride of ownership shows throughout. Beautiful open concept makes this home warm and inviting. Kitchen comes with stainless steel appliances, beautiful maple cabinets and lots of granite counter space with built in desk. Open floor plan to family, dining and kitchen area. Split floor plan has a Master bedroom with a large custom designed"